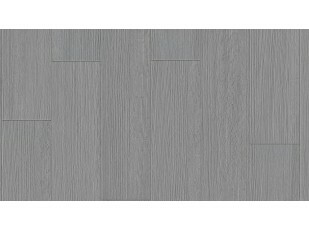 Vinyl finish consisting on adhesive planks. It is ideal to be installed on the wood boards of the Tecrostar mezzanines. It gives a high quality superficial finish. 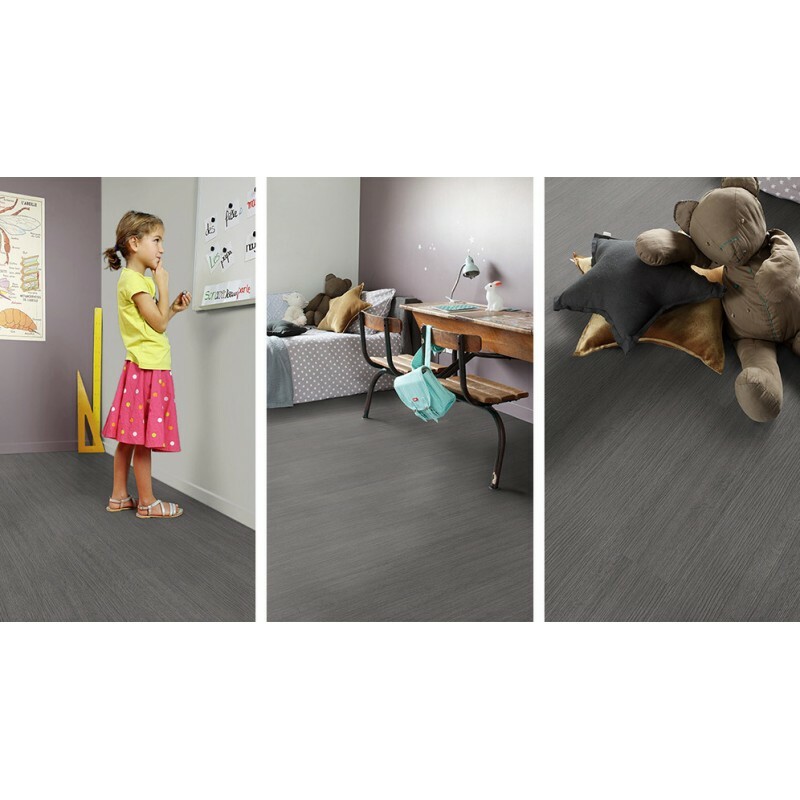 Its modern and sober look makes it a suitable product for the whole house. 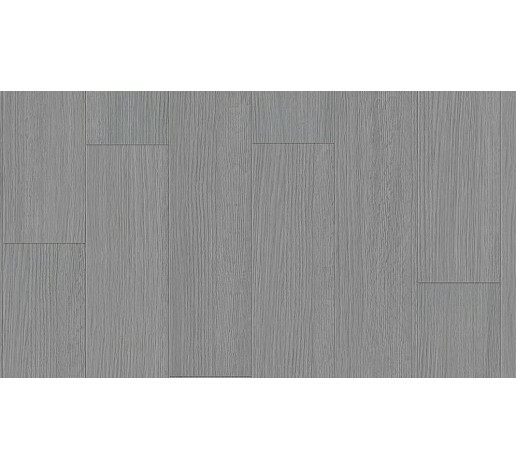 The kit ‘Urban Greytech Light’ is composed of 16 PVC planks with 4 beveled edges 2 mm thick. As their measurements are 914x152 mm, they would cover an area of 2.2 m2. 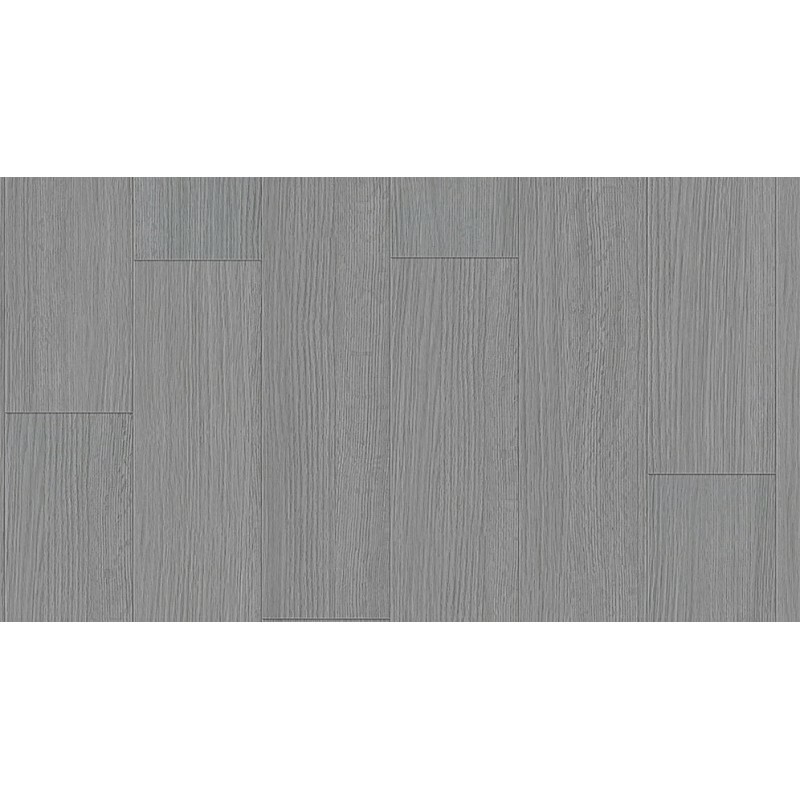 These vinyl planks have a matte texture, and the final finishing is an authentic wood look. 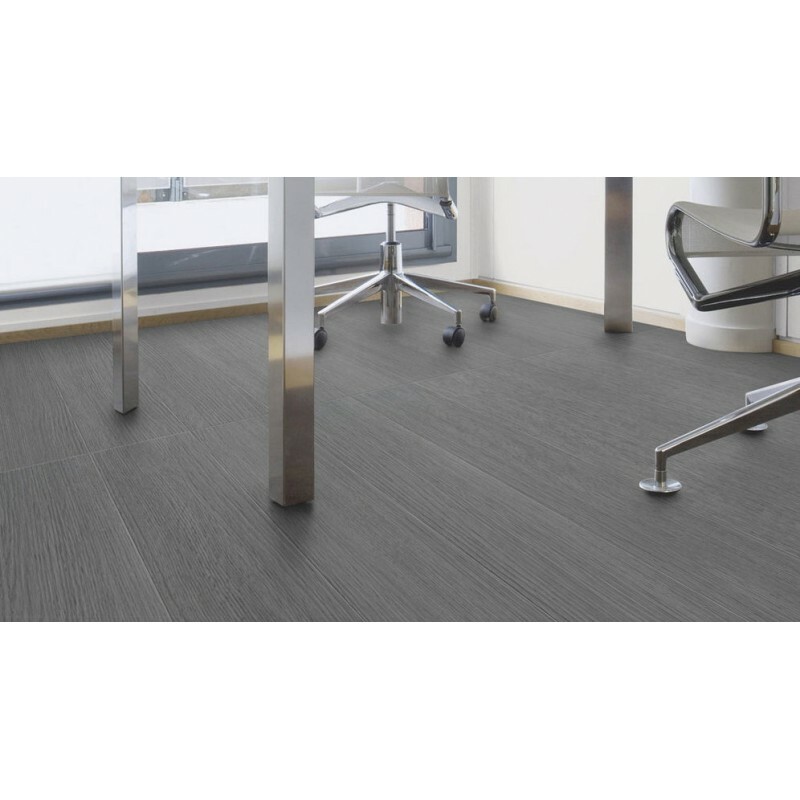 Thanks to its adhesive bottom part, its installation does not require any previous preparation. It is a simple and direct process. This vinyl finish can be easily cut with a cutter. And, concerning its maintenance, it is enough just to vacuum and clean it.